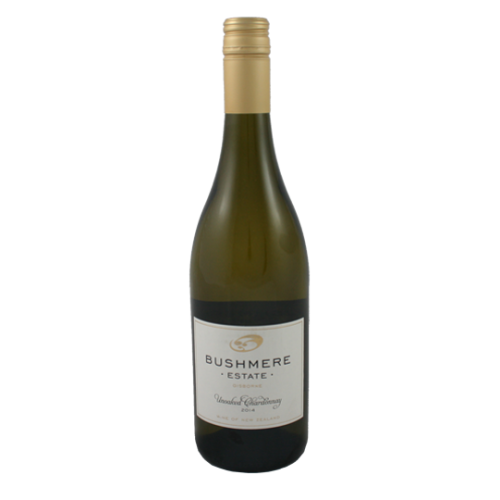 A delicious fruit driven Chardonnay displaying fresh pineapple and ripe yellow-fleshed nectarine characters with rich texture and complexity from the time spent on yeast lees and the partial malolactic fermentation. 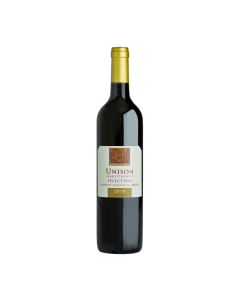 The citrus twist on the finish gives the wine length and vibrancy. A lovely wine that will gain complexity with ageing.